Posters are a great way to promote an oncoming event. A well-designed poster can assist in letting the people develop interest in the upcoming event. 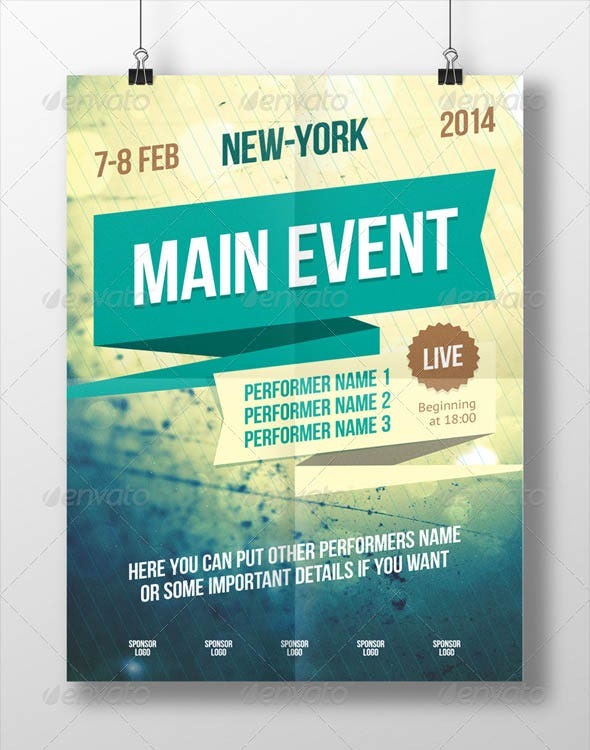 Making a poster or a flyer is not that difficult when you have readymade templates available. If you have an event coming up, you do not need to hire a designer to make posters for you. 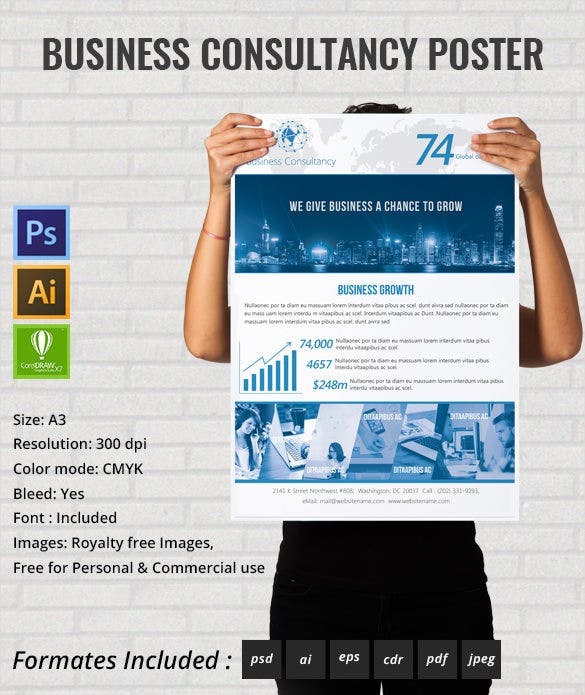 You can simply rely on the available templates to make your own poster at a nominal price or even for free. Want to advertise the upcoming event in a versatile way? 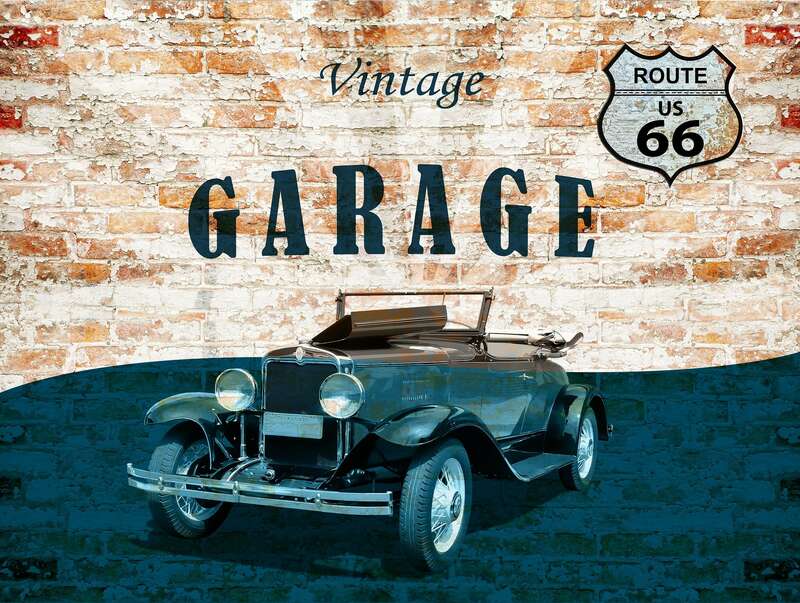 Here is a magazine style poster that can edit to the fullest to attract the crowd. 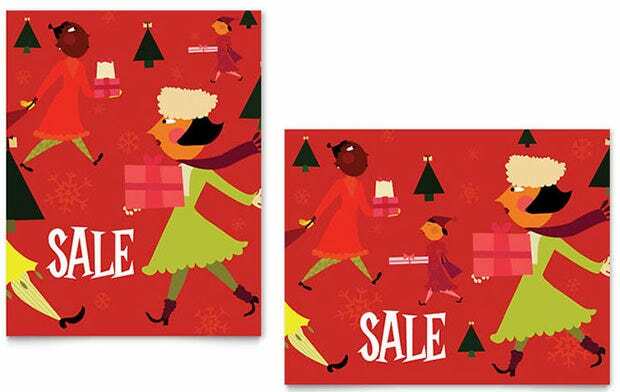 Available in attractive colors, you can edit this attractive sale poster template to advertise about the biggest sale of the season that your company is soon going to organize. It is wonderful looking poster that also comes with a two sides flyer as well. The colorful template can be used to promote the oncoming music festival and the popular music bands that are going to perform at the venue. 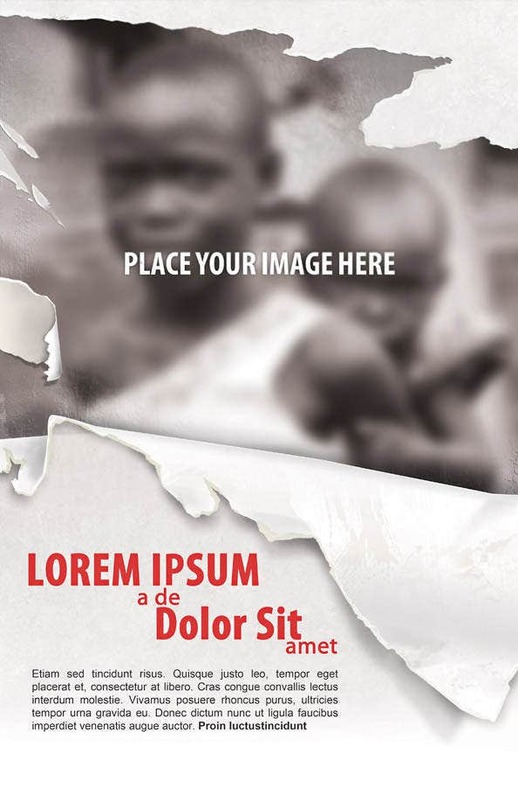 If you have a charity event coming to serve the poor people, this template can be your best choice. With minimal details, you can deliver a whole lot about a social cause event. 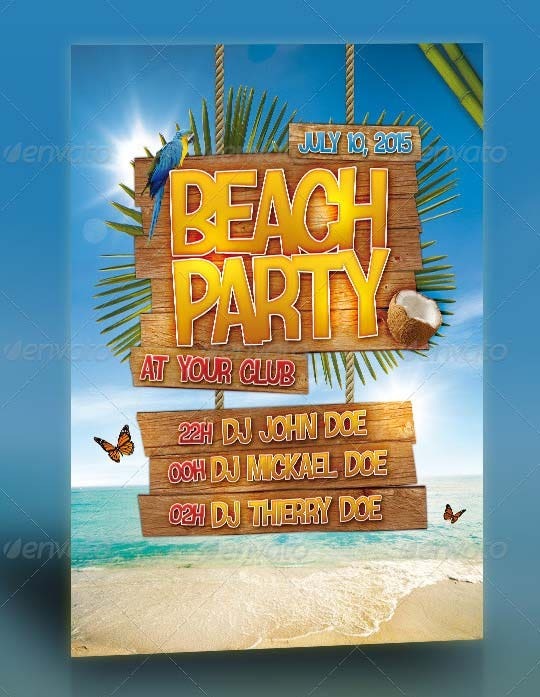 Edit this template and give it away to the people whom you desire to be a part of the next beach party. This attractive template will set the right holiday mood. 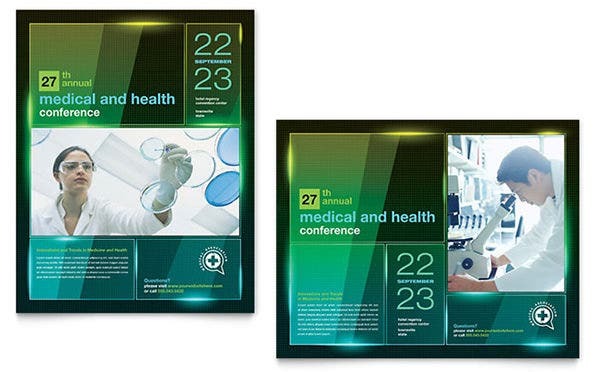 The marvelous medical event poster template that we’ve got here for you is available in stunning shades of green, black and blue. It can be fully customized to add the relevant details of your oncoming medical event. Are you planning to offer good discounts on the mouthwatering delicacies of your restaurant? 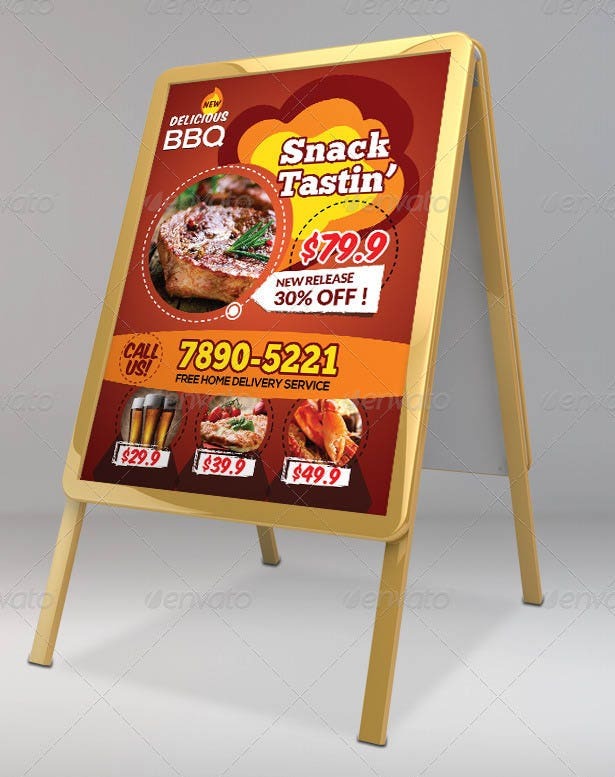 This poster template is the best possible way to let your patrons know about the latest offers on the tastiest foods of your restaurant. 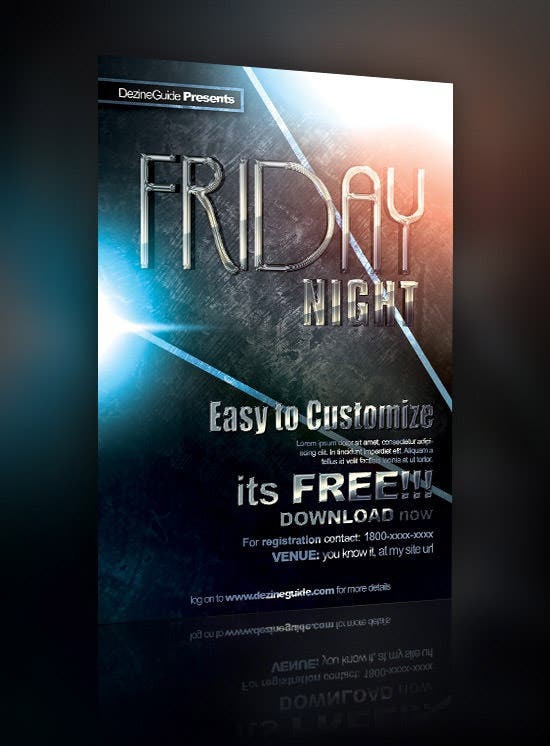 Sporting a modern design, this template can be used for various kinds of events such party invitation, weekly event, or evening events and so on. It is available in six color variations. It is a spectacular looking template with vibrant colors. It can be is easily customized to add details of your mega event that is going to be held on Friday. It is a highly professional template to let your employees and company partners know about the oncoming business meet. 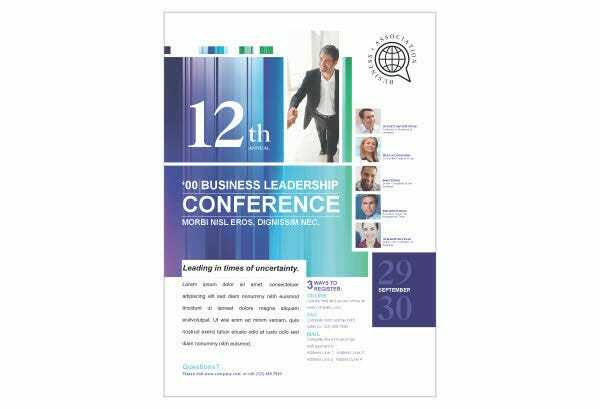 You can easily edit and print it after adding your company logo and relevant info about the business conference. 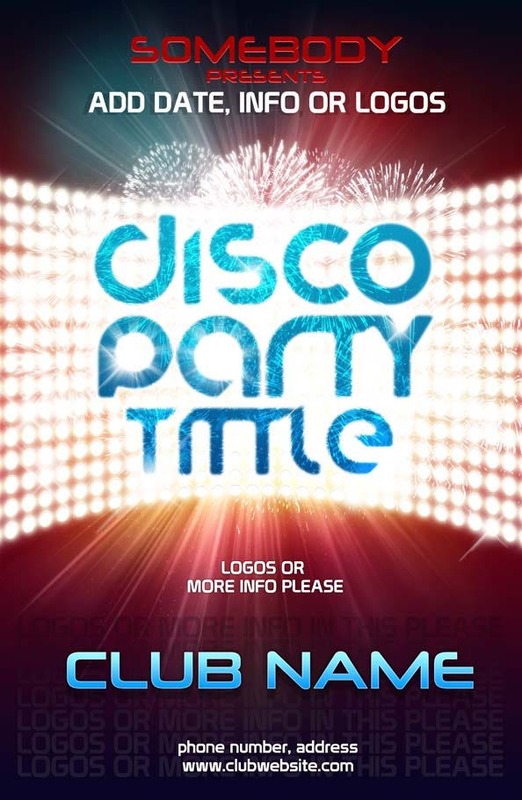 If there is a dance party that is soon to be held, the club event poster that we have here is one of the best posters to promote such a event. 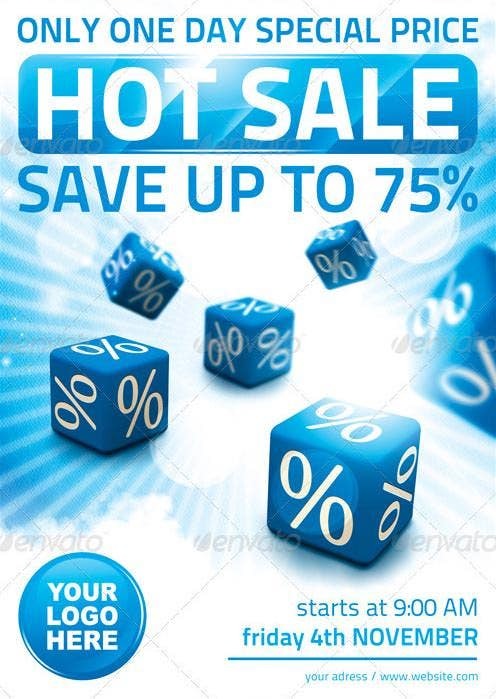 It is a completely customizable PSD file that can be used by you or your company to let people know about the holiday season sale.